Every farmer needs a tractor. Why not make it a Chromebook? It's a simple computer that can be customized to meet the needs of any Digital Learning Farm (DLF). Alan November's DLF model addresses the need for students to once again be contributors to their communities. Instead of milking the cows, for example, kids need to learn basic search skills while becoming more aware of the questions they ask themselves throughout the learning process. 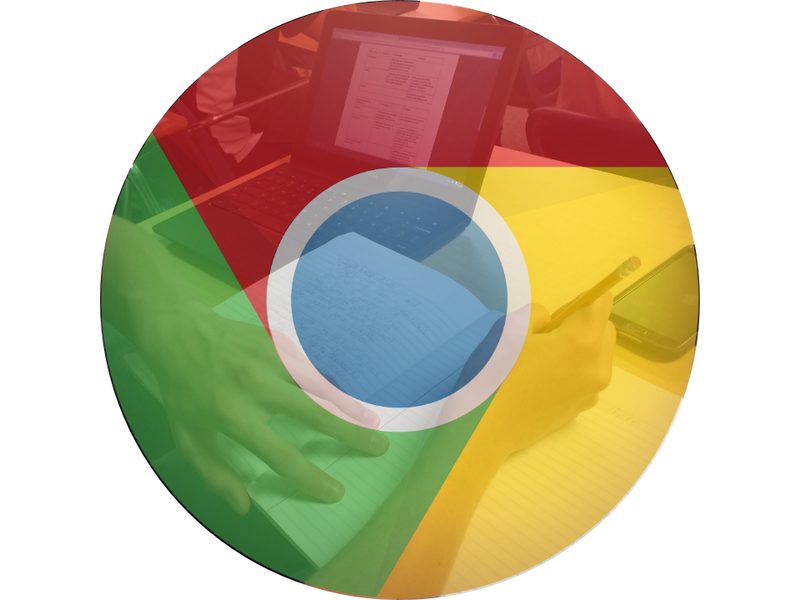 This year, my students and I practiced some of the roles on the DLF with Chromebooks. Here's a bit about what we learned. Why have every student writing individual sets of notes? 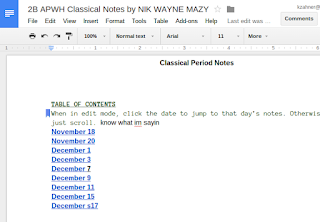 With Google Docs, the official scribes can write the notes while working on the same document. Drop the notes in a folder in Drive that all the students can access to edit. What are they learning by not writing the notes? Students should still summarize the notes individually. They also may learn a bit from lurking on the Google Doc. As students see the notes being made one way, their comparative evaluation skills will decide if that's the way they would write it, group it, list it, etc. I usually had about two to three students working on each of the first four roles and rotated the roles to give other students some experience. If students wanted to do one role or another, I never got in the way of feeling empowered. 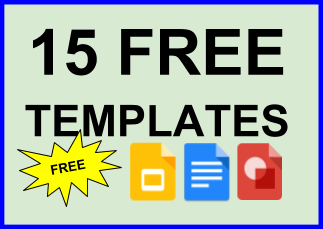 Click here for 5 Apps for Collaborative Notes. A lot of people overestimate their search skills. Using Google Search is not a simple process if you want to narrow the results to the best sources. Teach the researchers about operators, country codes, and point of view. When they find what they're looking for, they can add the links to the notes doc by highlighting a text, Ctrl K, and pasting the link. For lesson plans and a formal approach to learning about Google Search, go to Google Search Education. You’ll find all the resources you need to turn your students into search ninjas. The role of the curriculum review is critical for project based learning because it helps the students stay focused on the course goals. After about three months, I rarely had to write a rubric because the students owned the correlation to the curriculum. I used to print and organize the curriculum for my students. Since the document is online, we accessed it through a basic search. This gave my students the opportunity to practice keyword choice and to further develop their concept of a Google search. A few of the students printed it, some bookmarked it, and one linked it to the website. My approach on this matter was to let them decided how they want to build their work routines. I still have students who search the document every time. This is one of the most interesting roles on the DLF. 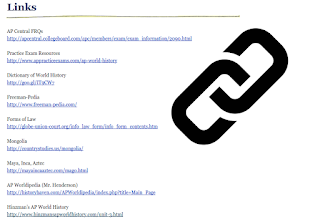 Students searched for other class sites and blogs that have the same curriculum (or close). 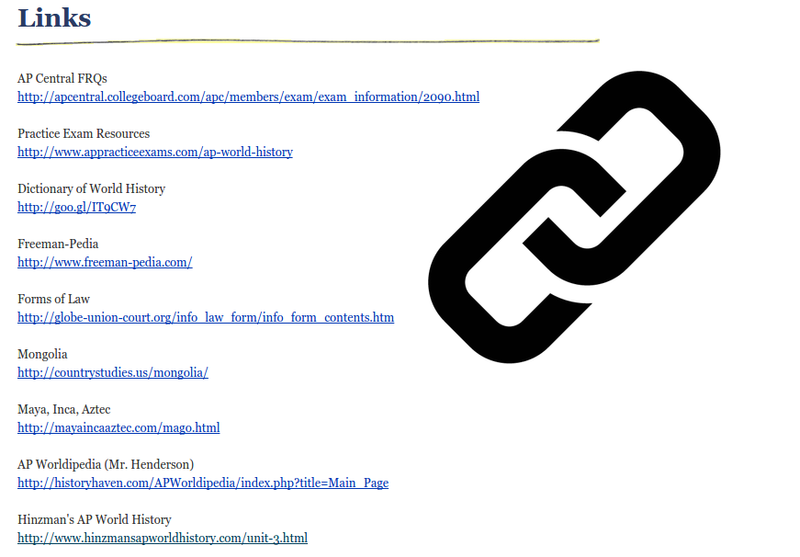 The purpose of this search is to link their sites to ours and find classes that we could contact to learn together. Google Hangouts can connect classrooms across the world to share what they are learning and build relationships that could lead to collaborative projects. We got close to this with two classes this, but the learning curve (for myself included) caught up to us. Next year, for sure! Explaining concepts and procedures has the highest knowledge retention. I love using Snagit to make GIFs like the one below. It's quick and easy to learn. The 20-second limit for GIFs means students have to consolidate information and make groupings of related content. These skills are huge. Add the GIFs with short text summaries to a blog post or website, and the work is done and published. Do I even need to mention the potential for supporting student voice? Snagit is a Chrome app and extension that allows users to take screenshots and screencasts. The best features are the automatic storage in Google Drive and the downloadable files and links. It's almost as if TechSmith knows exactly what we need to produce our work. The World is full of problems and people in need. Our kids see it the on the Internet, TV, and we talk about the what others are up against. What can we do with a few Chromebooks? My students kept it close to home when they made safety feature placards for our hallway. Slides worked great for collaborating on one document, and the print options made it easy to make the finish products. Not every student needs a computer! When it comes to productivity and learning cooperatively, about one Chromebook for every three to five learners worked best for us. The map below was completed in groups using Google Forms, Sheets, and My Maps on about 6 Chromebooks for a class of 31. Read more about the Civil War Battle Map on SmartBlog on Education. "Students as Contributors: The Digital Learning Farm"
I'm a history teacher focused on teaching and learning in a blended environment. Zahner History is a space that allows me to capture what I've learned from working with my students, colleagues, and PLN. Please connect with me on Twitter. DISCLAIMER: "Learning Blog" is a personal blog of Kevin Zahner. . Simple theme. Powered by Blogger.